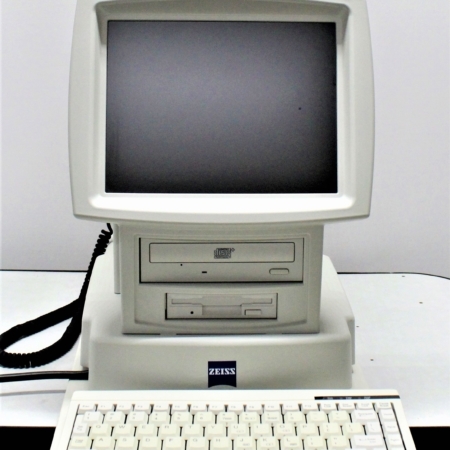 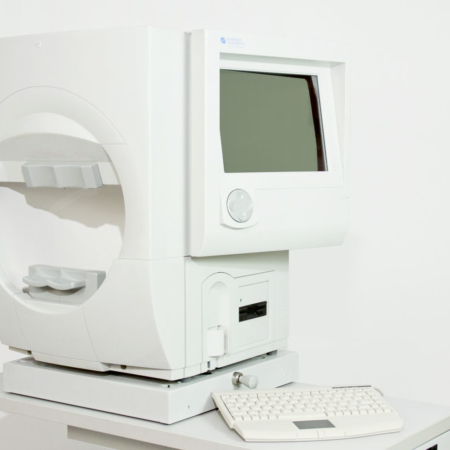 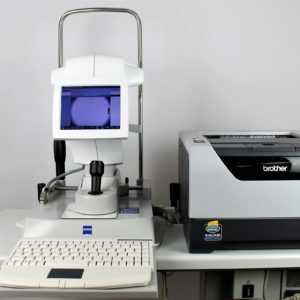 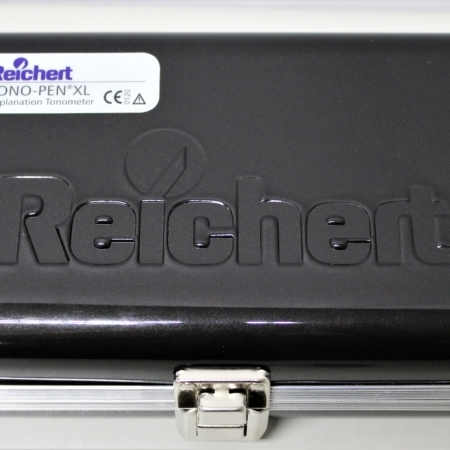 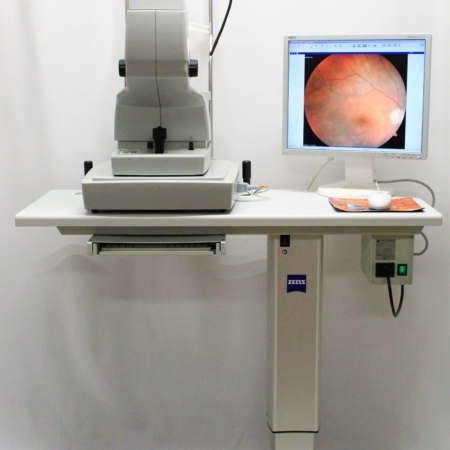 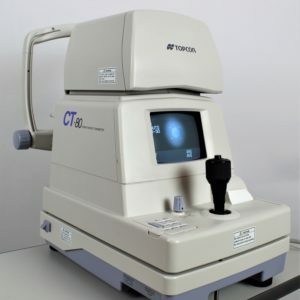 We sell quality pre-owned eye equipment that is reliable and dependable! 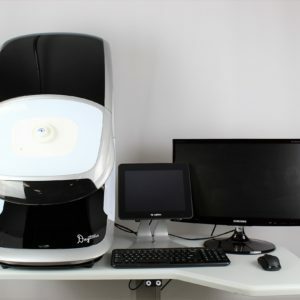 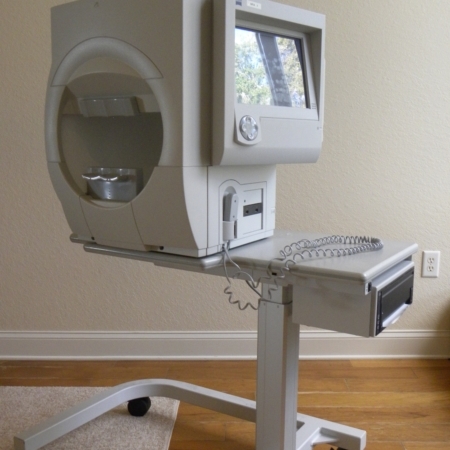 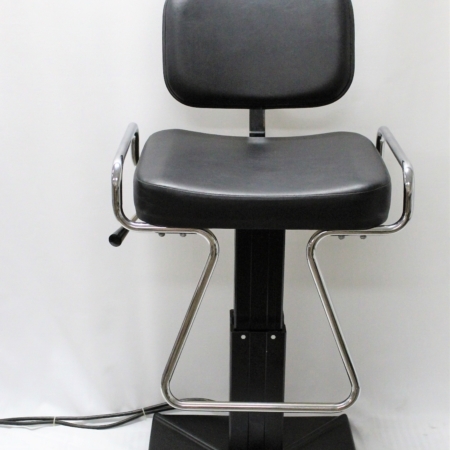 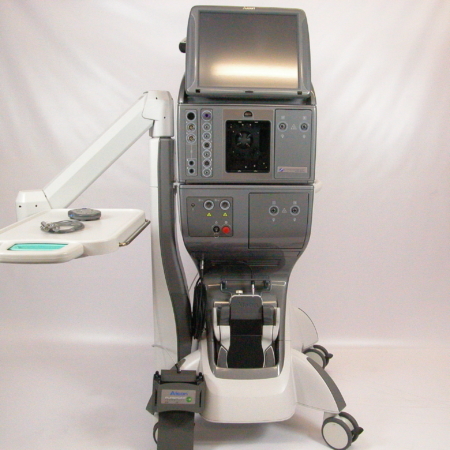 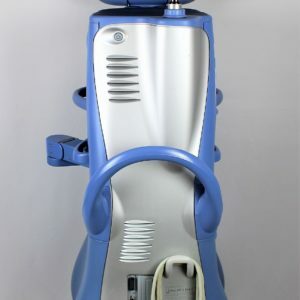 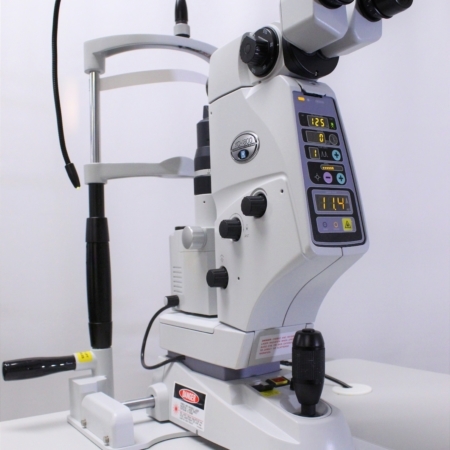 Jody Myers Eye Equipment has a growing list of ophthalmic equipment perfect for your practice. 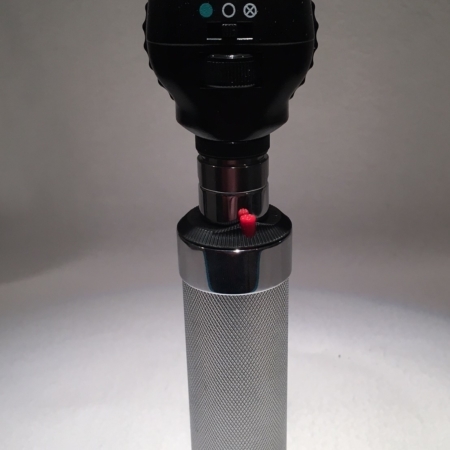 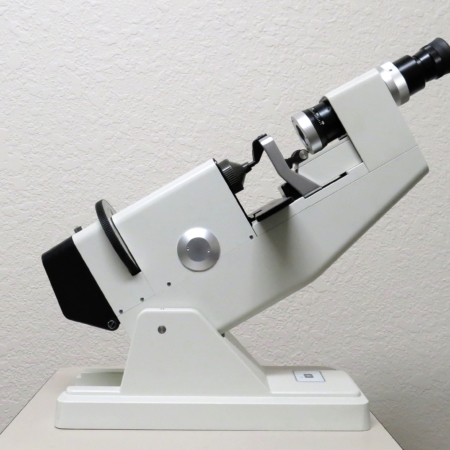 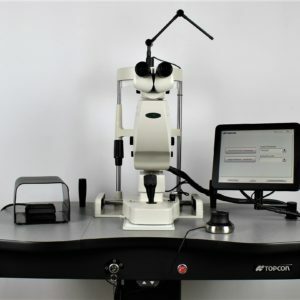 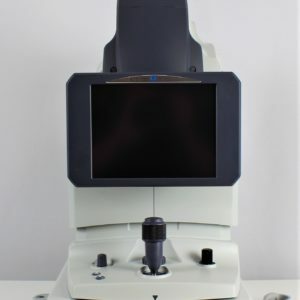 With our catalog of pre-owned eye equipment products, you will never break the bank for quality.